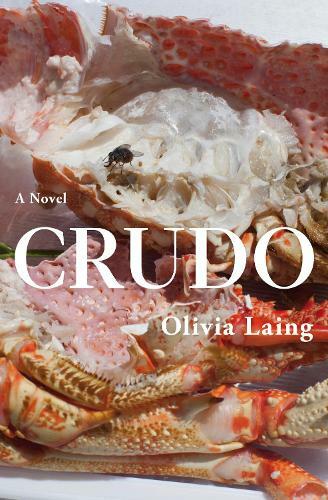 Widely acclaimed writer and critic Olivia Laing discusses her new work of fiction, Crudo, charting in real time what it was like to live and love in summer 2017 from the perspective of an artist. In a Tuscan hotel for the super-rich to a Brexit-paralysed UK, Kathy is spending the first summer of her 40s trying to enjoy her honeymoon, all while adjusting to making her first ever lifelong commitment, and trying to ignore the possibility that a nuclear war could potentially break out at any moment. But it's not only Kathy who's changing. Political, social and natural landscapes are all in peril. Fascism is on the rise, truth is dead, the planet is hotting up. So is it really worth learning to love when the end of the world is nigh? And how do you make art, let alone a life, when one rogue tweet could end it all? Olivia Laing writes for the Guardian, The New York Times and Frieze, among others. Her works have been shortlisted for the Ondaatje Prize, the Dolman Travel Book of the Year, the Costa Biography Award and the 2014 Gordon Burn Prize, respectively. She lives in Cambridge. This event will be chaired by Kaye Mitchell, lecturer in English Literature and Creative Writing at the University of Manchester.